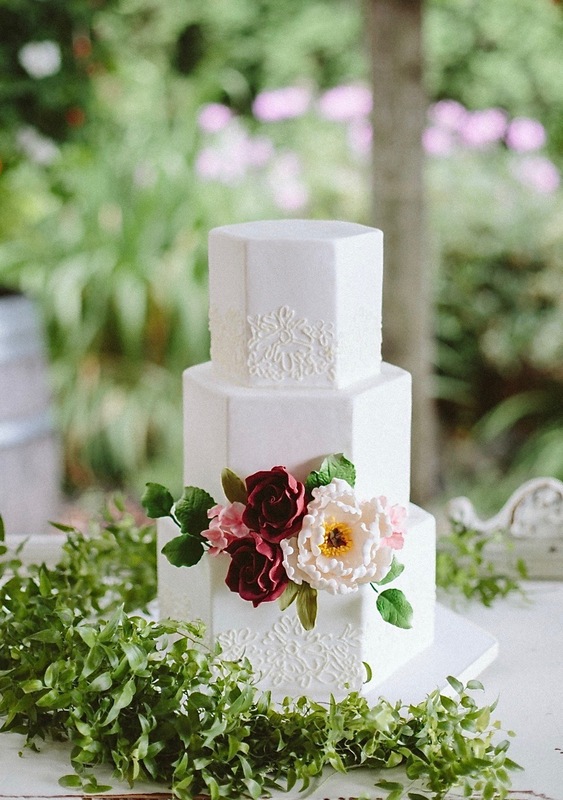 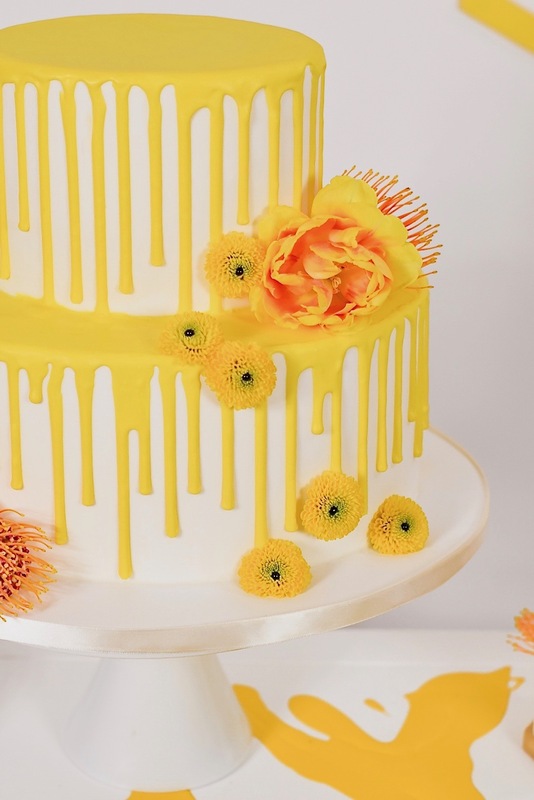 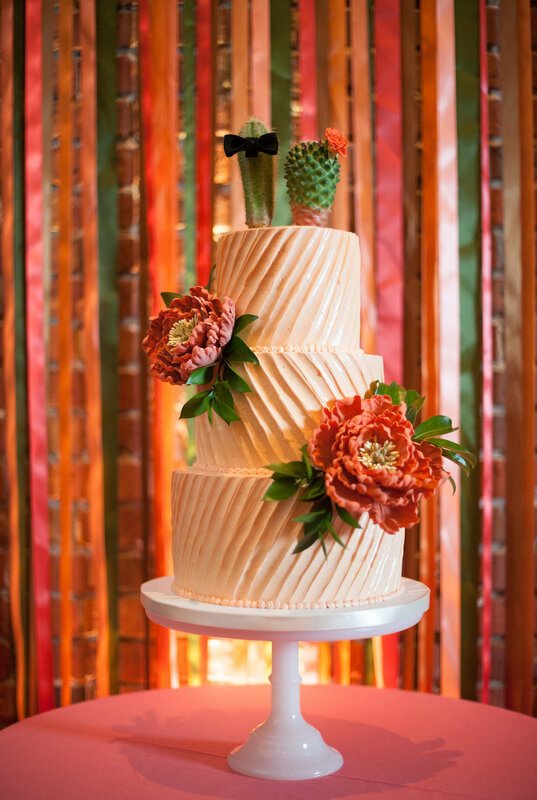 Honey Crumb is an emporium of cake artistry in Seattle, established in 2010 by pastry chef Carla Schier. 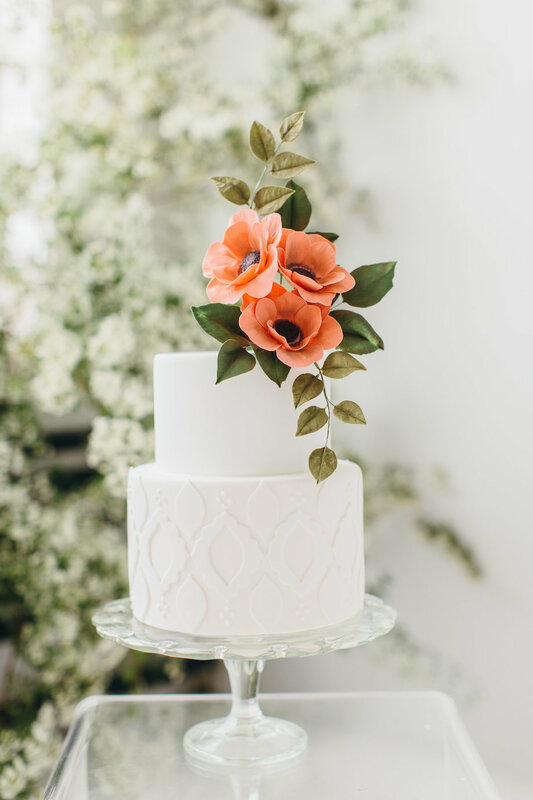 We specialize in exquisitely crafted cakes for all occasions, with a particular focus on contemporary wedding cakes for design-conscious couples. 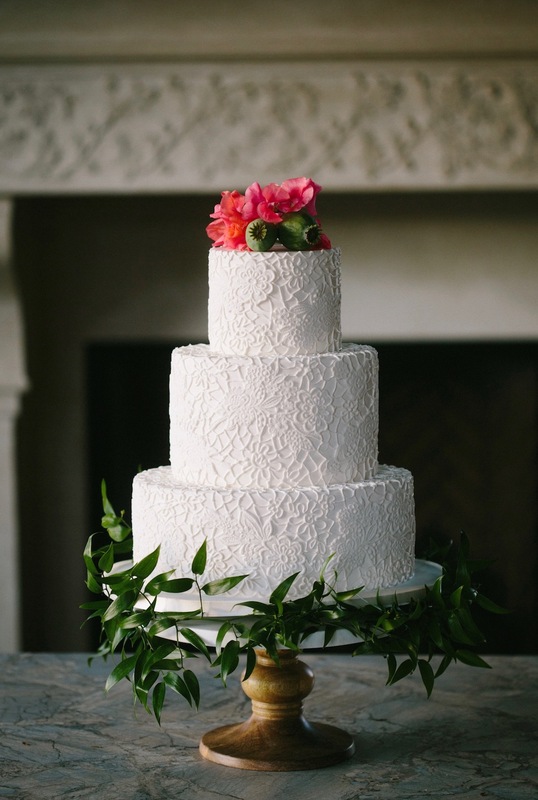 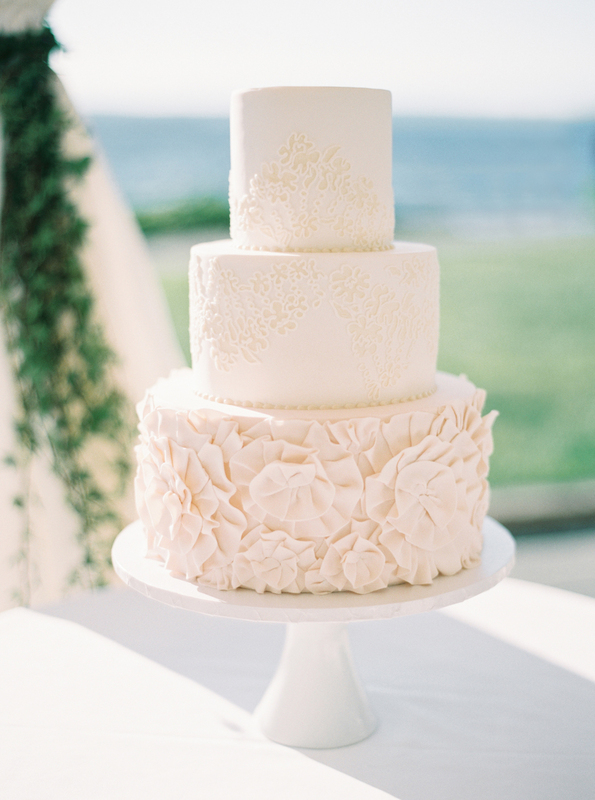 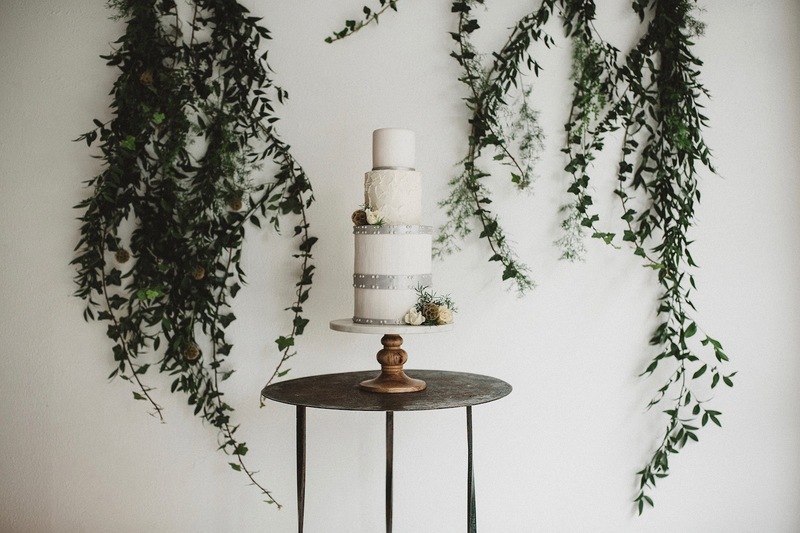 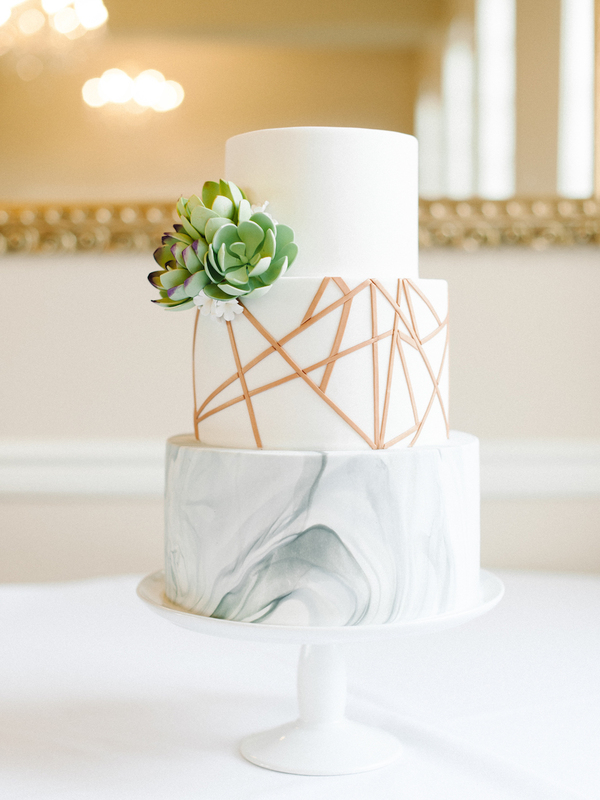 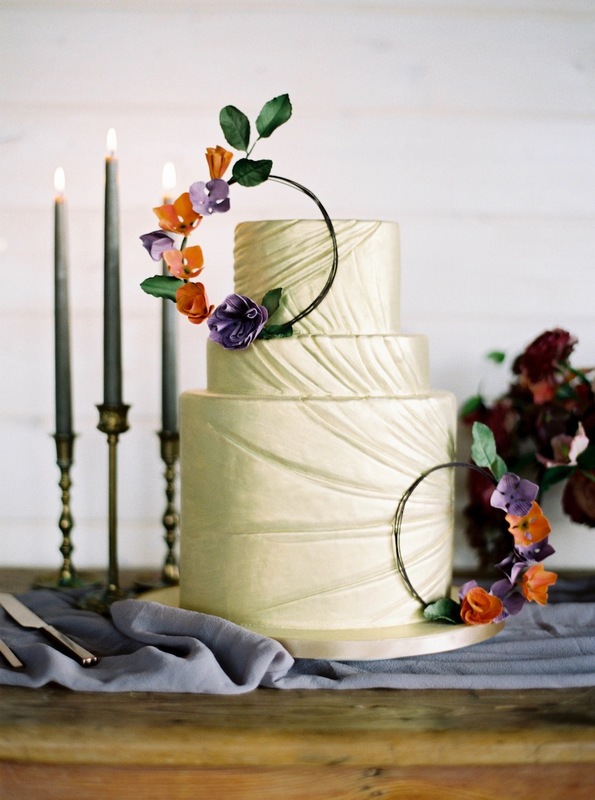 Our designs are known for their clean lines, modern silhouettes, and playful charm -- and our cakes are known for their balanced flavor combinations, restrained level of sweetness, and tender texture. 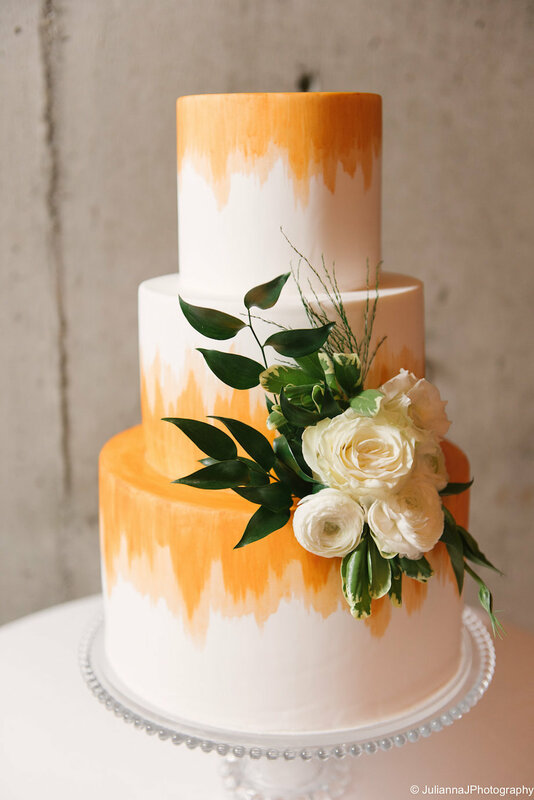 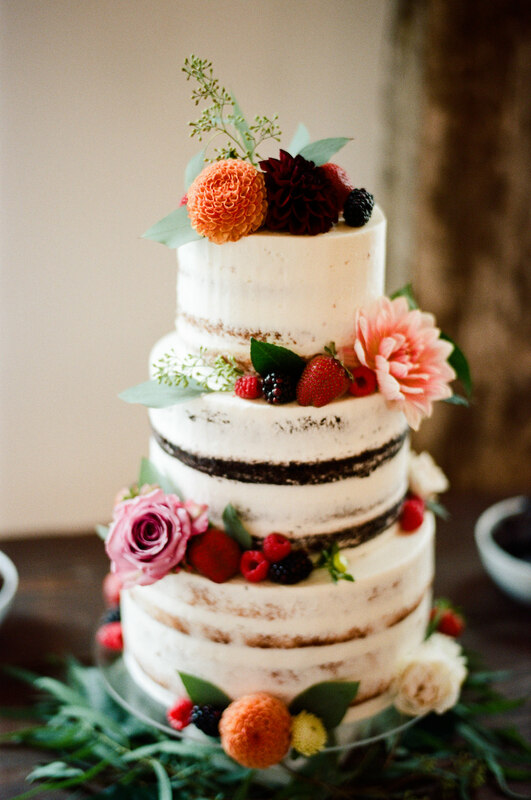 We have been honored with the highest industry award for "Best Wedding Cakes" in 2014, 2016, and 2017 by Seattle Bride magazine, and have been granted several other notable accolades in the seven years since Honey Crumb's inception. 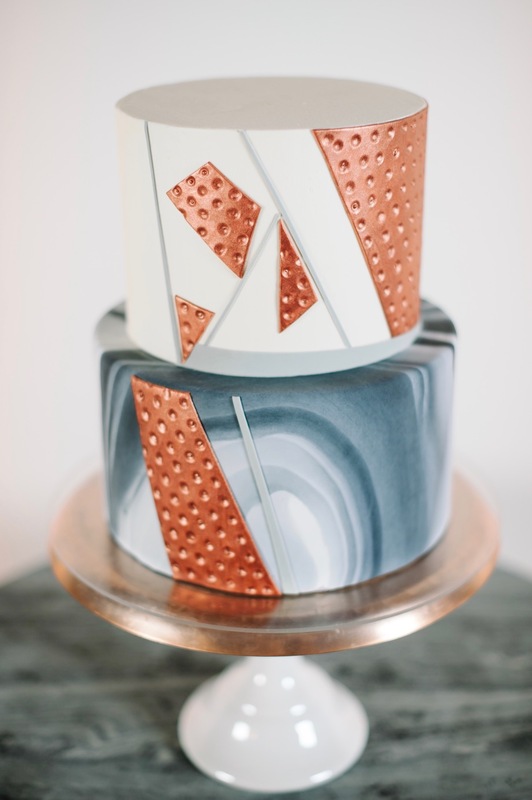 Our intention is to reinterpret and reframe traditional techniques in pastry and the sugar arts. 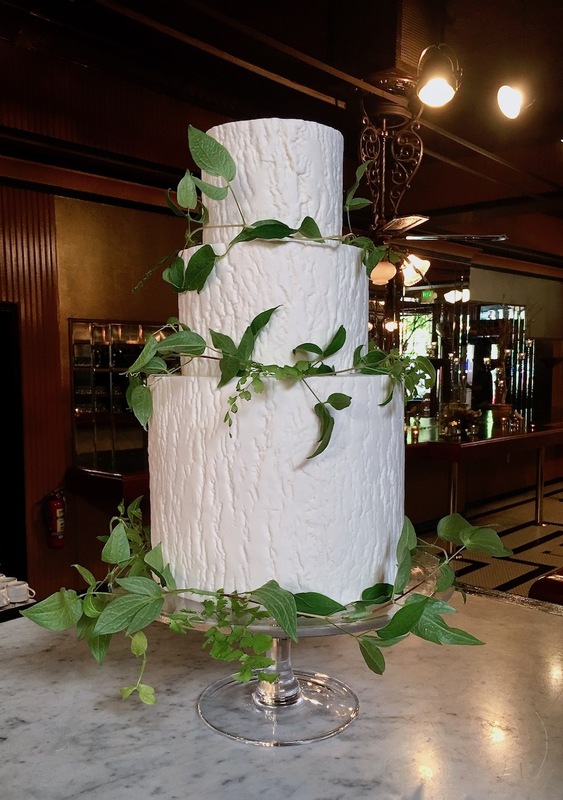 Consequently, we continue to develop our skills as chefs and artists in order to produce innovative, modern, and luxurious cakes for our discerning clients throughout the Seattle area. 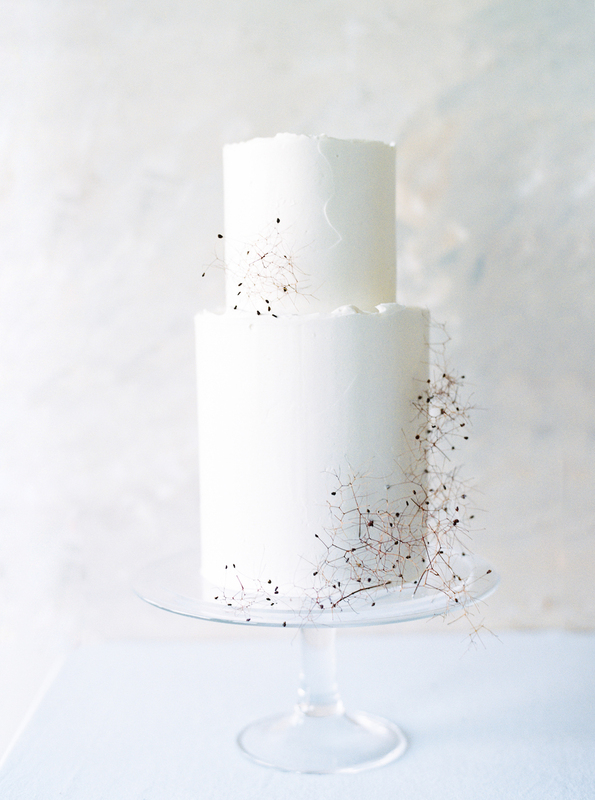 was very tired of going to bakeries, so Carla gave me To-Go tastings and I could not put them down. 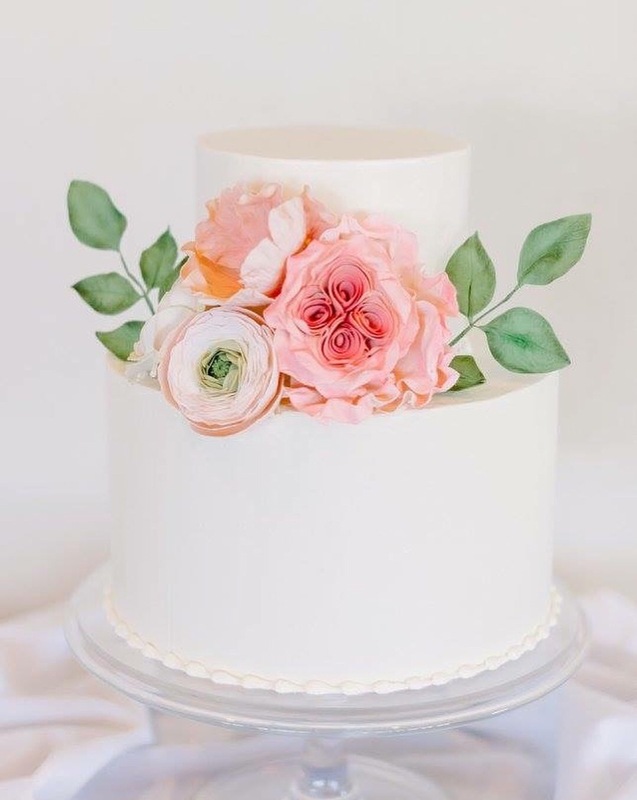 Every flavor was fantastic! 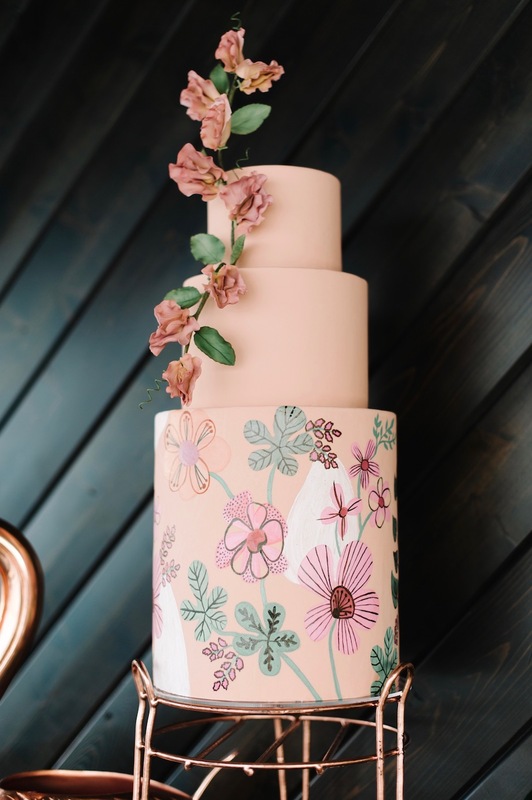 I had asked for something very specific that I had in my mind that was not on her menu and she was able to make it happen!